All MCKEE RIDGE homes currently listed for sale in South Jordan as of 04/21/2019 are shown below. You can change the search criteria at any time by pressing the 'Change Search' button below. 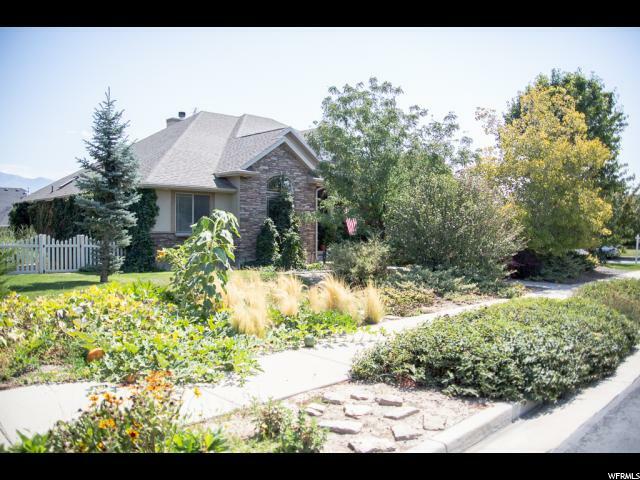 "Beautiful home in the heart of South Jordan, located on a large one third acre corner lot in the desirable McKee Ridge neighborhood. This home has it all including a finished basement, wet bar, large game/family room, corner fireplace, home office and a huge storage room offering potential for a home theater. You also have a large ADA compliant mother in law on the main, complete with its own entrance. The southern facing three car garage minimizes snow and ice buildup in the winter. Schedule your showing today and you can check out the views of the Wasatch mountains from the back covered patio or you can relax and take in the sunset on the front porch."